During the times when people thought money transfers could never go beyond their bank accounts, PayPal set a new trend. The company is now one of the world’s largest internet payment set ups. PayPal proved that a little imagination out of the league, perhaps a crazy idea would take the world to a whole new level. The brand that is well known to almost every educated civilization in the globe today actually emerged out of the cave of another concept in an uncanny way. There was nothing called as a sole entity before. The idea was set up in the late 90’s to act like a money transfer service to another set up, Confinity. 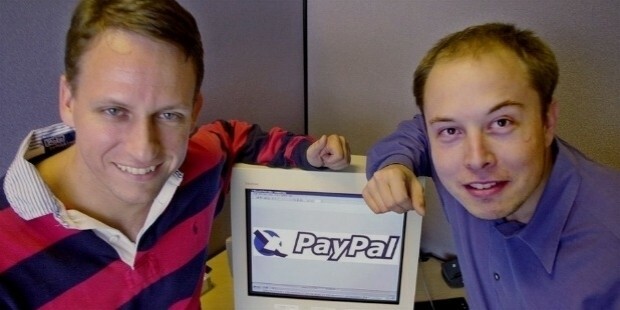 The founder Elon Musk was super confident right from the beginning, vouching for the kind of revolution PayPal would create in the world of virtual payments in the years to come. Confinity went through its own series of business enhancements and upgrades years after. It was merged with another online banking company by name X.com. After seeing a sizable share of ups and downs, Musk decided to do away with the rest of the operations and concentrate solely on PayPal money service. This was a decision made largely based on his faith and instinct that the money service business was going to take the world by a whole new storm. Elon’s instincts paid off. 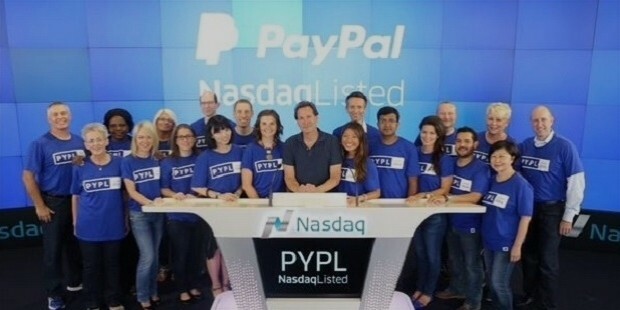 PayPal saw a rapid expansive between the years 2000 and 2002, announcing its first entry as a public listing on the charts of NASDAQ priced at $13 a share. Just like any other growing business, PayPal attracted its share of admirers in the form of the bigger giants who operated in the market. It was acquired by eBay for a whopping $1.5 billion. This deal proved to be a great traction for the PayPal service, which became the only gateway for payments used by a majority of eBay users. It was more like eBay’s PayPal competed head to head with Citi’s Billpoint. None of the players could stand the force and monopoly of the brand, later seeing some of the close run competitors closing down in a span of few years. 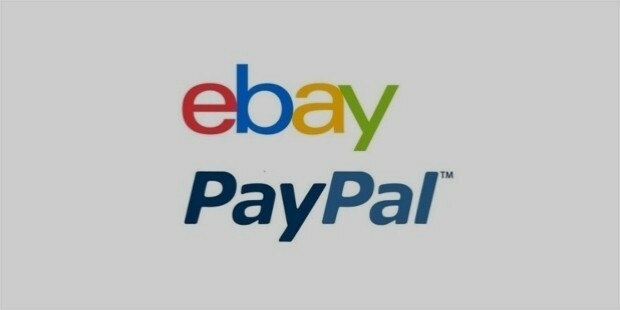 PayPal continues to reach out and expand across the continents. Ruling the e-commerce space, better still. PayPal always followed ethics and moral standing. Their decision to withdraw as a payment intermediary between the gambling websites and the virtual customers was the very proof that the brand was not going to compromise on their integrity, come what may. 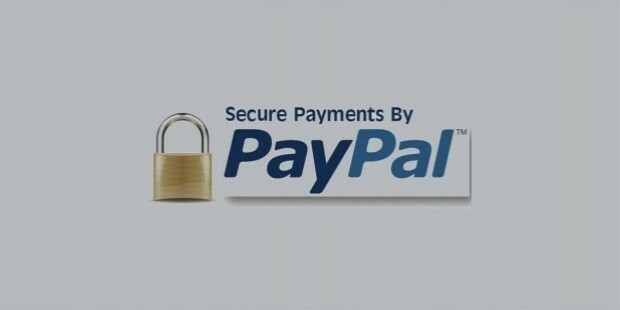 Come 2005 and PayPal acquired VeriSign payment solutions to penetrate further into the online retail market. The later years saw its tie up with none other than the MasterCard. 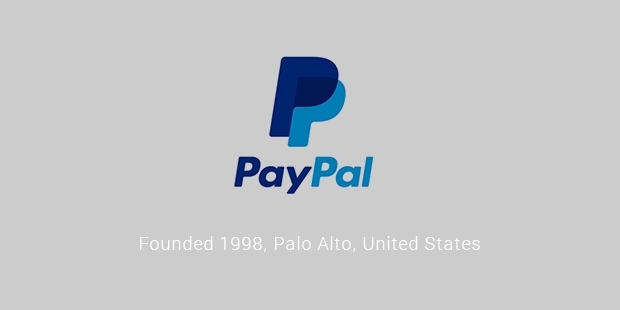 This led to the inception of PayPal’s new line, Secured Card Service. The users could make payments on the websites that did not have PayPal directly but generated a unique MasterCard number on their every checkout. This alone saw the company generating a revenue close to $1.8 billion. 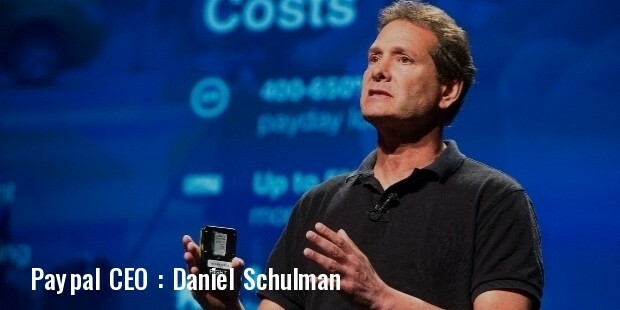 PayPal continues to expand and acquire, slowly growing to be one of the world’s most reliable payment services. The brand continues to stand on the values of integrity and robust compliance. This makes them the most preferred gateways by the ever growing base of loyal users.